the inner workings of a shellfish: joining the greats and the secrets. joining the greats and the secrets. writing is intimidating. for some time now, i have been trying to muster up the confidence to write a book. a collection of my meandering of the heart, scribbles of victories and deep failures all wound up in the glorious grace of God. but i can't do it. it's too big. it's overwhelming after i read writers like my good old friend and confidant, c.s. lewis (secret: all my c.s. lewis books have my deepest secrets written in the margins). my writing is too cheap and surface when i mirror it against florence and the machine lyrics. it's boringly ordinary when i talk to t.s. elliot about it. all my writing sounds like blah,blah,blah after awhile. and as such, nothing has been written. my fear of ordinary. my fear of flopping, and worse, my fear of success has scared me plumb out of writing all together. hence the long, empty silence. what if everyone actually read what i wrote? that's terrifying! 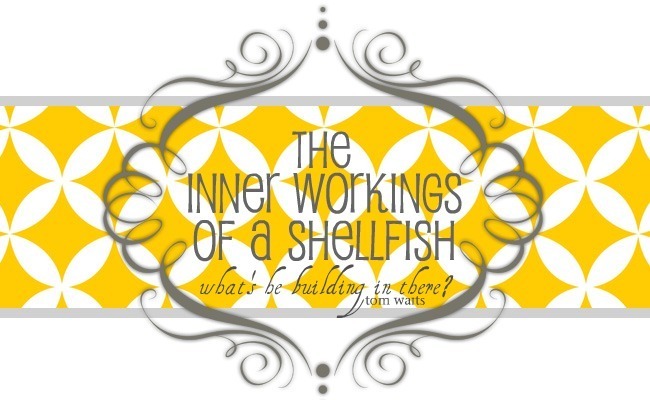 i'd way rather write in my anonymous shell, i love my inner workings of a shellfish! every time i try to put pencil to paper, fingers to keys i hesitate. i think too much. i even occasionally start to shake at the bigness, the potential, the privilege of the gift. i've always been more comfortable with the lucy maude montgomery approach. that my writing would be uncovered at the bottom of a box of old photographs, mulled over and celebrated long after i was gone. so i wouldn't have that long nail-biting season waiting for the wave of disapproval and opinions to arrive. somehow it would be more appropriate, less prideful and far more meaningful. i'd have no problem joining the closet writers club, the secrets. but the real problem is those hymn writers. they ruin you for all else. with the air of christmas come all around, i listen to those age old, holy oracles of faithful perfection being sung. 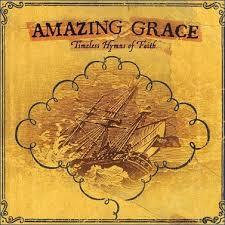 the golden threaded testimonies of tremendous trial turned truth. their unrivalled depth and purity, a treasure chest of revelation. their rich heritage handed down over generations of impact. they have furnished my faith with the extraordinary with absolutely no ambition for fame. they are legends. and it's their legacies that i could only dream of joining one day. the giants of faith. the greats. but in the end, any writing that is any good at all, small or big, points to The Great. i recently heard a sermon on the arts and faithfulness. he said that all art originates from the original Creator and that all art belongs to Him. the only difference is that some art is faithful and some is not. some art is faithful, without even knowing Who it is giving it's due to. but regardless of it's awareness, art was created to give due to the Creative One. and that is all i want to be. it doesn't matter if it's secret or great, just faithful. faithful to the One who creates in me and creates all around and creates boundlessly without end.